BlackBerry's repeatedly leaked Venice slider may look like it's running stock Android on the surface, but new leaks suggest that there's a lot more going on underneath. Evan Blass (aka @evleaks) has posted both animations and file listshinting that there could be a load of features borrowed from BlackBerry 10 and the BlackBerry Experience Suite. The centerpiece would be BlackBerry Hub that merges all your conversations, but you'd also get unified calendars and contacts, custom apps for basic features (such as notes and tasks) and BlackBerry mainstays like BBM. 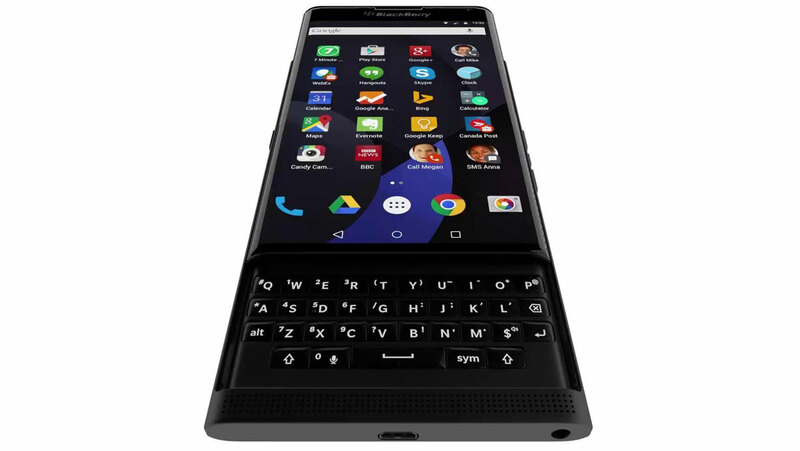 In essence, Venice shouldn't just be an AOSPdevice with a few nods toward BlackBerry's roots -- it'd be a showcase for everything the company can do, and proof that much of the modern BlackBerry experience isn't dependent on an in-house platform. While there's a good chance that some of these features could change or disappear by launch, it won't be shocking if they're the big highlights for Venice whenever it arrives.